We strongly urge the importance of having a well-qualified attorney by your side. In doing so, you can receive the legal knowledge and counsel needed to properly handle your case. We pride ourselves in working with the family to make the administration of an estate an experience that will provide comfort and support to the beneficiaries. Whether you or a loved one are a victim to a breach of fiduciary duty, or have been wrongfully accused of breaching a fiduciary duty, our Wood County probate firm will make sure to provide you with the legal knowledge and counsel to make sure that justice is served. At HML we deal with contested wills by breaking down the legal terms involved and making this complex area of law as simple as possible. If you are involved with a case in estate or probate litigation, we would be happy to provide you with our unparalleled legal counsel. At HML we are committed to reaching a solution that is both ideal and realistic. To learn more about how an experienced attorney from our firm can make the law work for you or to discuss your legal concerns and questions, please contact us today. We deal with these cases by breaking down the legal terms involved and making this complex area of law as simple as possible. Are you a victim to a fiduciary duty breach, our law firm will make sure to provide you with counsel to make sure that justice is served. Our experienced attorneys will discuss your unique situation and help devise the best plan of action for your estate litigation case. We prepare trusts, wills, and other tools to give our clients solutions. HML has experience in drafting municipal legislation and employment contracts, negotiations with various unions and providing guiding advice to administrations. 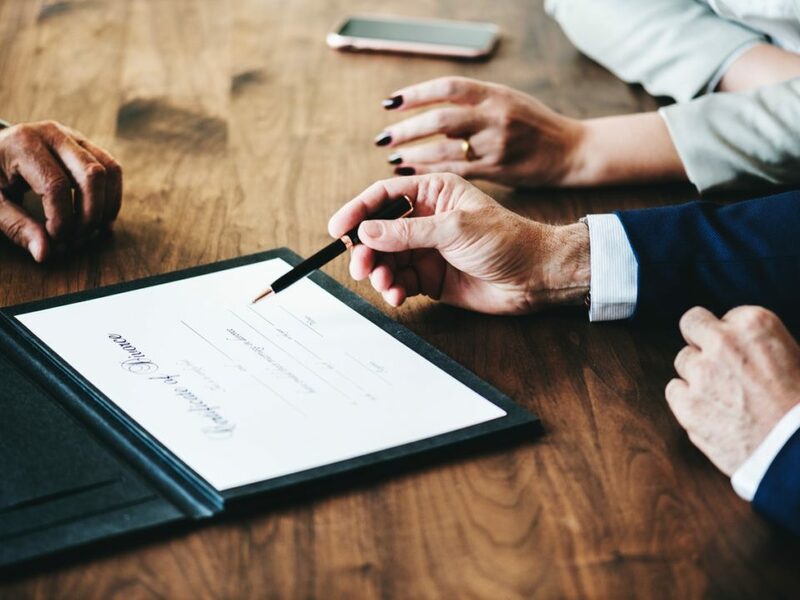 Not only does our firm provide counsel to those with probate needs, but we offer additional services relating to business and corporate matters. Our Attorneys are comfortable, confident and have extensive experience litigating issues in Court. I found the Heban, Murphree & Lewandowski firm to be caring and professional. They always had my best interests in mind and brought my suit to a successful conclusion.